This is just unbelievably sad. Captain Michael Gorhum committed suicide after his email was linked to the Ashley Madison web site. 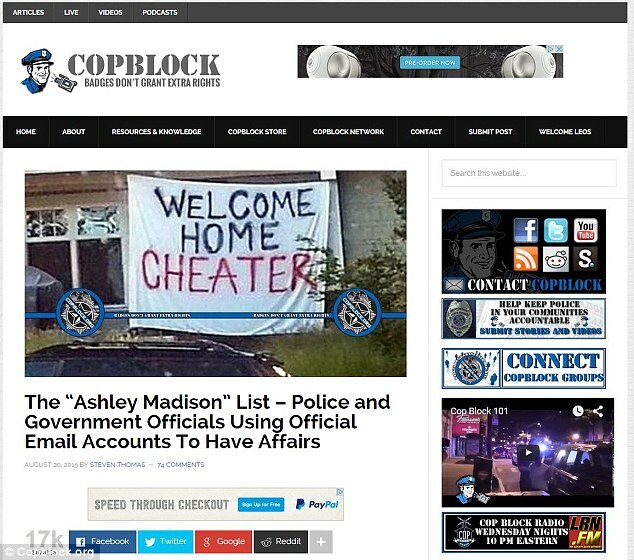 The cop-hating website Cop Block posted his name and email over the whole Ashley Madison affair. The only problem is, it wasn’t true. Gorhum never signed up or paid to be a member of Ashley Madison and solicit an affair with another woman. He was a devoted husband and father. He was also a very by-the-book police officer and a good Captain. 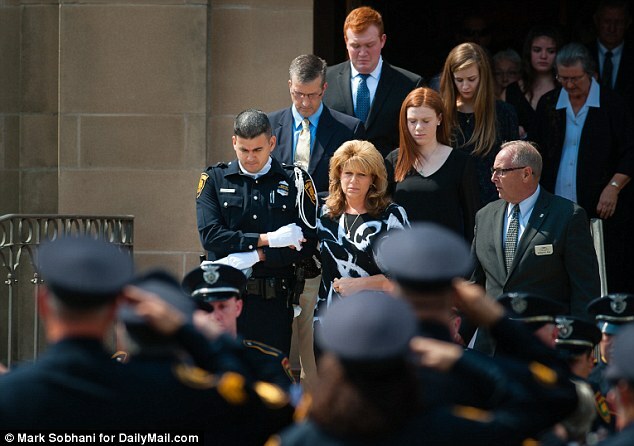 He will be missed by his family, friends and fellow officers. The San Antonio PD is currently looking into legal recourse on a site listing false defamatory accusations that lead to the death of an officer. Constitution or not, you don’t have an inherent right to publicly promote lies to the physical or mental detriment of someone else and just get away with it. Note to Cop Block: that’s called libel and there is legal recourse for that. Cop Block has been active in Anonymous, Occupy and Black Lives Matter protests. We’ve seen the many lies of those protesters. This may have contributed to this man’s death. A police officer who shot himself after being linked to Ashley Madison was not a user of it and was the victim of a smear published on a cop-hating blog, Daily Mail Online can reveal. 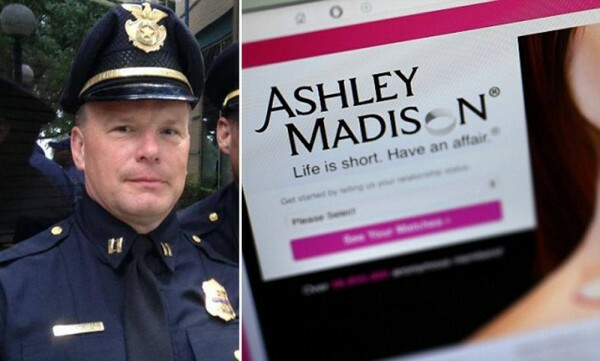 Captain Michael Gorhum’s official San Antonio police email address was published in a purported list of Ashley Madison users on a website called Cop Block, which carries material highly critical of police. On the day he learned that he was on the published list, and as colleagues also learned about his presence on the Cop Block site, he took his own life, shooting himself in the parking lot of the church where he worshiped with his wife and two children. An investigation is underway to establish how the internet ‘shaming’ may have contributed to his death. His widow said he had been under unrelated ‘stress’ at work for some time beforehand. Cop Block is a vile cop-hating site that actively promotes the death of police officers and exposes and twists information concerning them. It is run by anarchist Adam Mueller, aka Adam Freeman, who founded the site and is intimately involved with Anonymous, the Occupy movement and #BlackLivesMatter. He is an evil SOB, but don’t hold your breath that he will be brought to justice any time soon. He’s also involved in the legalization of drugs and emptying the prisons movements. He is protected by the Left. Captain Gorhum was under other pressures at work – he was the head of Internal Affairs. He killed himself in the parking lot of his church. This incident was evidently what sent him over the edge. I don’t know what was going on in his life that had him so despondent, but whatever it was, he couldn’t live with it. Freeman has this officer’s blood on his hands. Red is an anarchist’s favorite color. 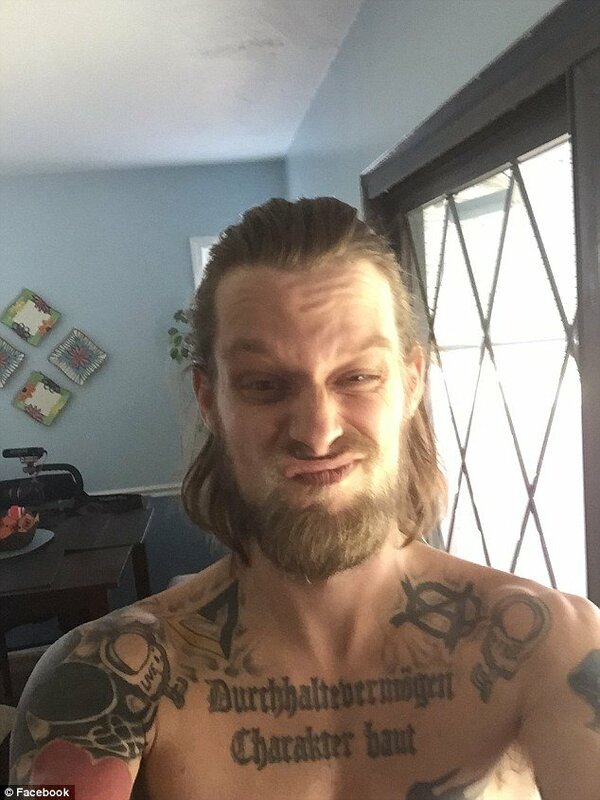 Anarchist: This is Adam Mueller, who calls himself Ademo Freeman, and is the founder of police-hating website Cop Block. He said he was exercising his first amendment rights by publishing Capt Gorhum’s address along with thousands of others, some obviously absurd.